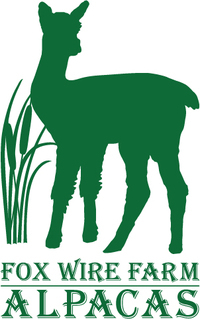 Terms of Purchase Fox Wire Farm Alpacas reserves the right to amend errors or update product information at any time without prior notice. 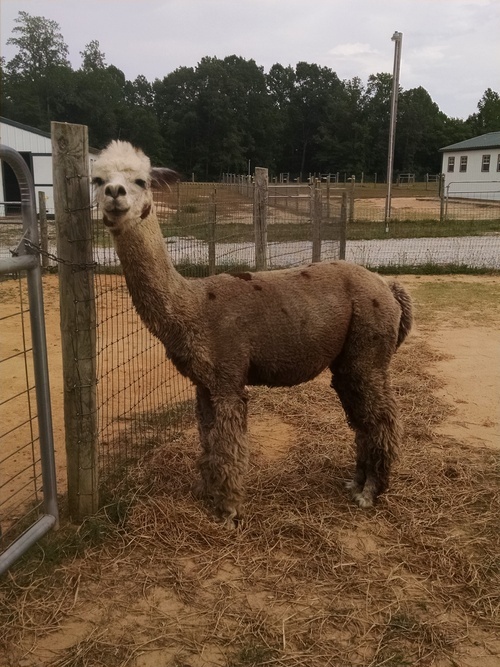 In the event a product is listed at an incorrect price due to photographic error, typographical error, or error in pricing information received from our suppliers, Fox Wire Farm Alpacas may cancel any orders placed for product listed at the incorrect price. We also reserve the right to refuse or cancel any such orders whether or not the order has been confirmed. Exchange and Return Policy - We don't accept returns, exchanges or cancellations. All Sales Are Final. But please contact us if you have any problems with your order.